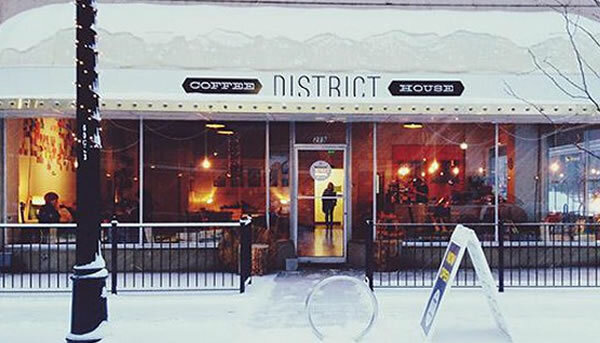 Found on 219 N. 10th St., The District Coffee House serves up a pour-over coffee experience that is sure to delight even the most exotic coffee connoisseurs. The technique of pour-over coffee involves pouring, a cup at a time, the ground and brewed beverage. Water that is near the boiling point is poured onto fresh grounds in a paper cone, and then the good, rich, black coffee lands in the cup a drip at a time. To make the experience richer, The District often hosts get-togethers where coffee experts come and give a crash course in coffee parlance to the patrons.